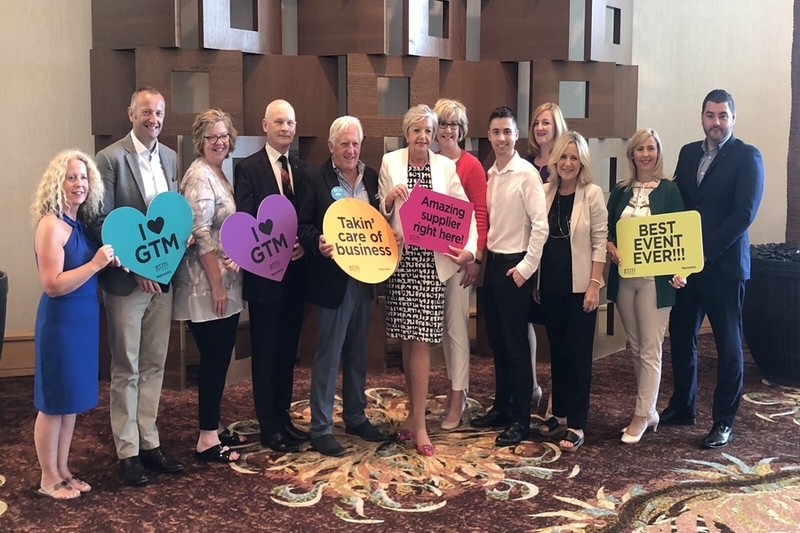 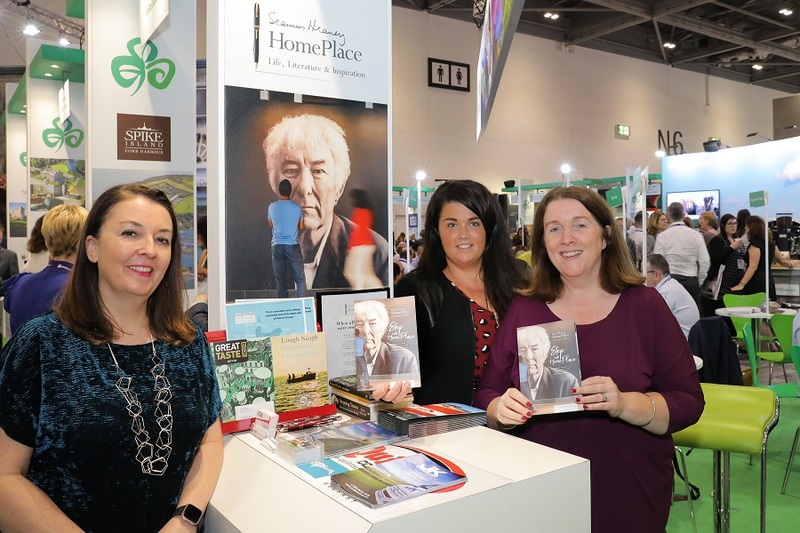 Join us at GTM Florida 2019 for two days of networking appointments and a luncheon presentation highlighting products from the Island of Ireland. 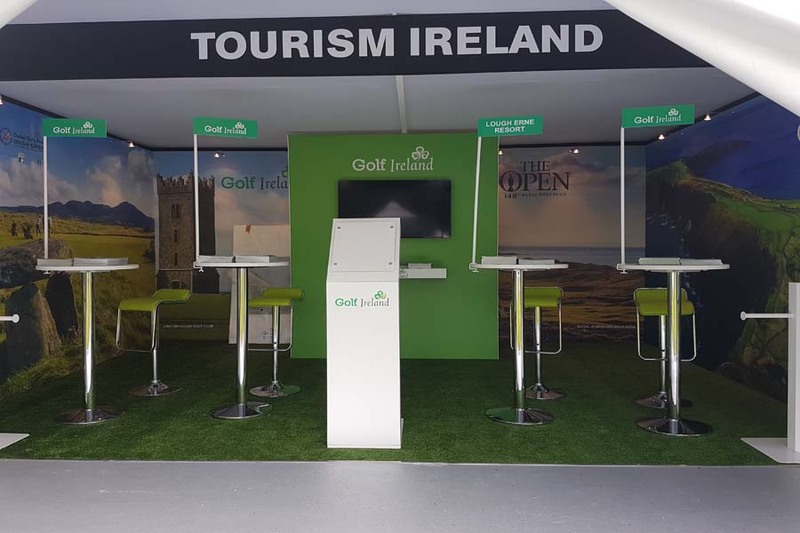 This Digital Pack is the perfect opportunity to promote your company and its offers via our digital platforms! 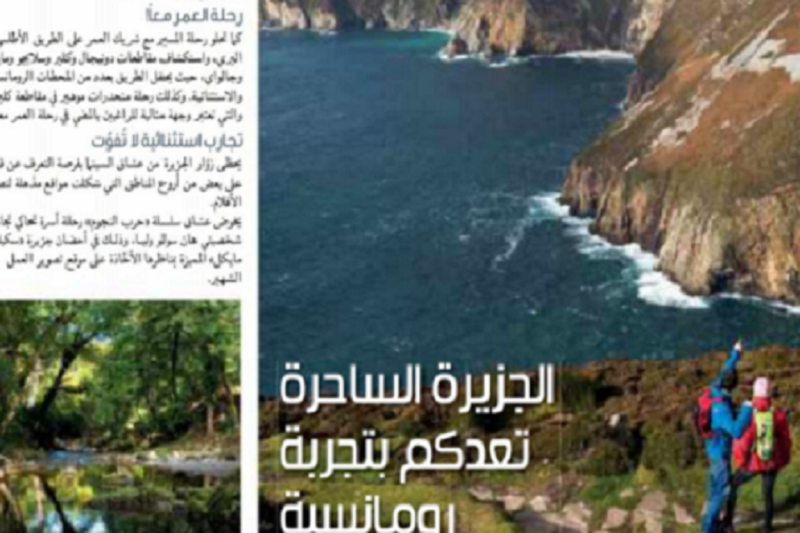 Increase awareness and gain exposure of your Eid vacation packages in a UAE travel focused press release. 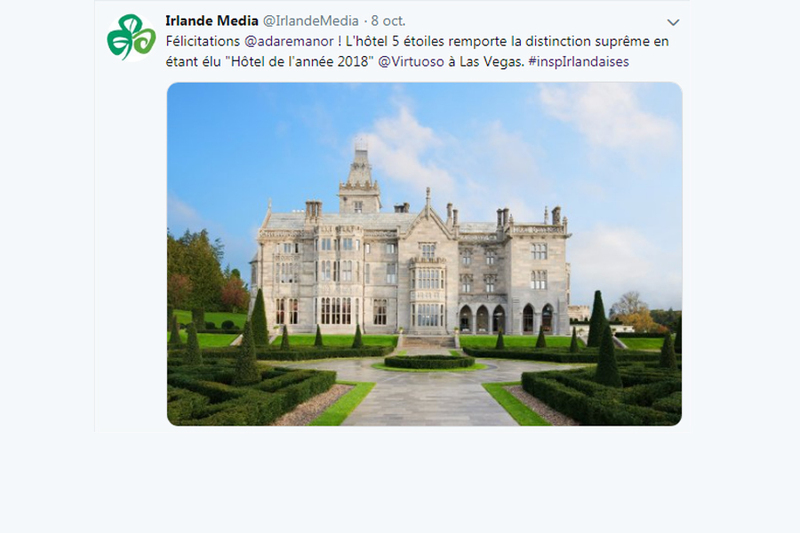 Promote your interesting tourism news item on our dedicated Media Room or Twitter account where content is shared with engaged French media. 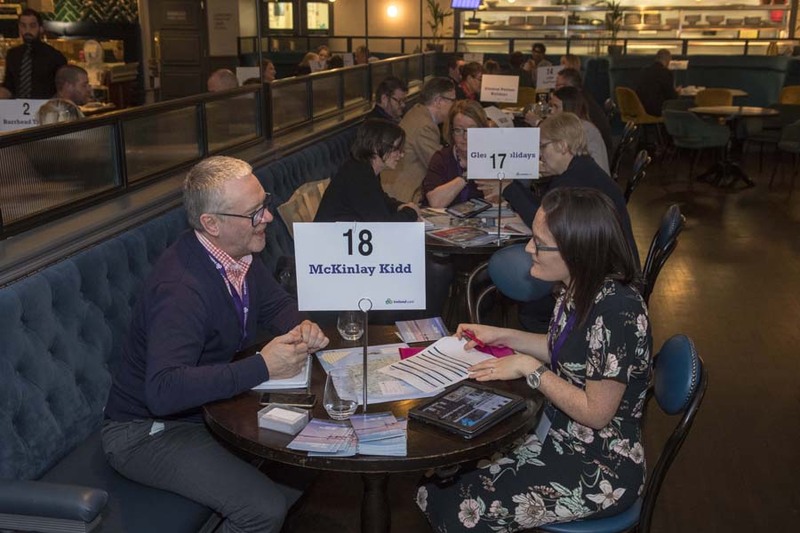 Celtic Connections Glasgow is a trade workshop and networking dinner giving you the opportunity to meet with and make valuable GB trade contacts. 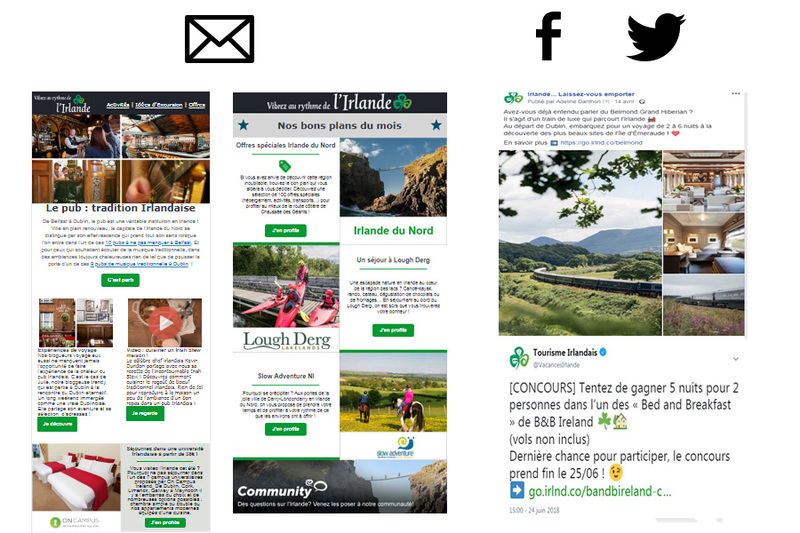 Promote your business in our travel trade e-zine, which goes out to a database of 350 BeNe operators and travel agents. 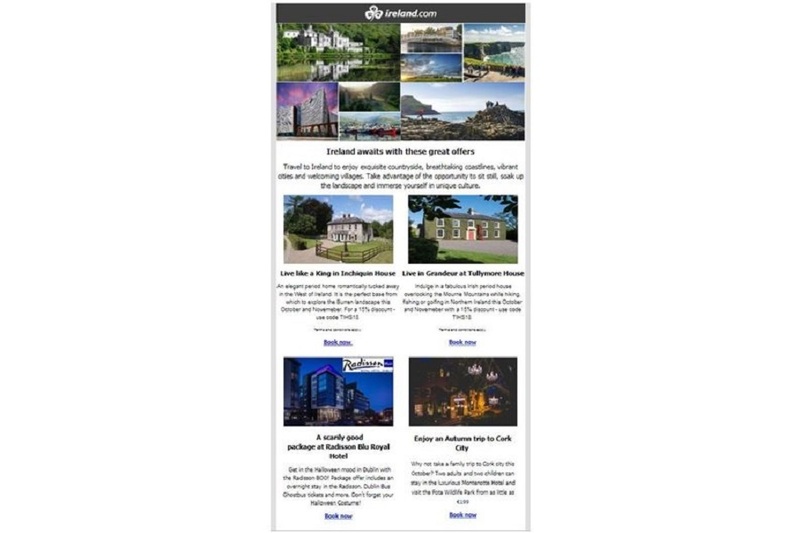 Gain exposure in the Middle East market by showcasing your business on one of our consumer e-zines. 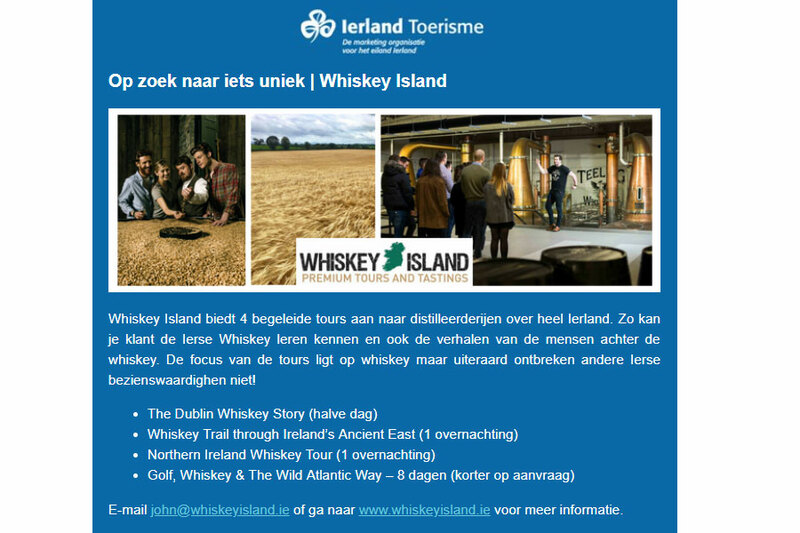 Programme for Northern Ireland industry who wish to apply for funding to engage in a range of promotional activities overseas. 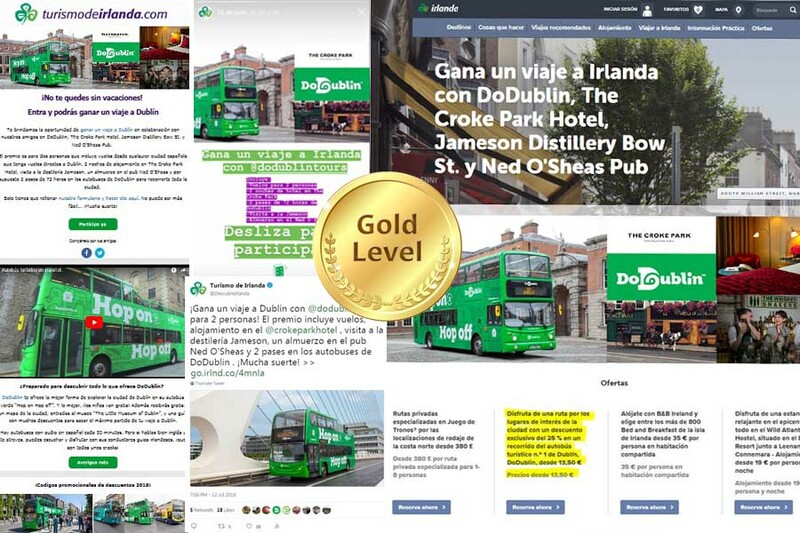 The gold "digital pack" is the perfect opportunity to promote your company and offers reaching an engaged Spanish audience.